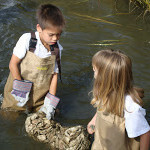 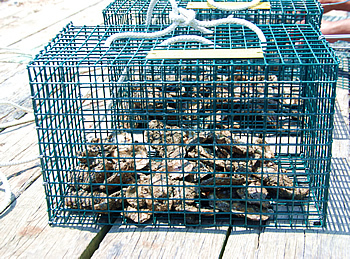 In partnership with the Marylanders Grow Oysters program, MRA helps citizens with access to a dock obtain cages of baby oysters (“spat”) to house until the oysters are large enough to be transplanted onto a sanctuary oyster bed. 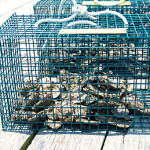 Cages must be kept submerged and rinsed occasionally to prevent fouling. 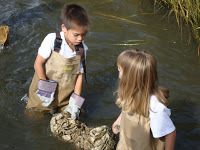 To learn more about or sign up for the Marylanders Grow Oysters program, contact Brad Knopf using the Email Us form to the right (or below on mobile).